A modern yet classic building built upon a slight curve giving the illusion that it is floating on water. The shape of the multi-purpose room resembles a “wave” because of its high curved ceiling and glass wall. 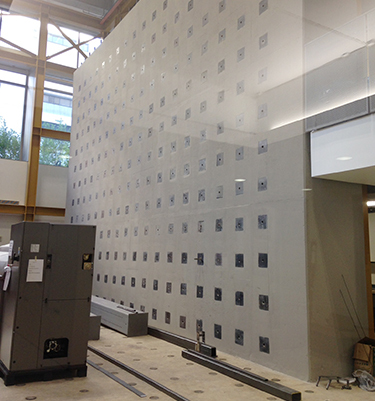 The frame includes a concrete moment frame base built above the flood plane which supports steel moment frames above. 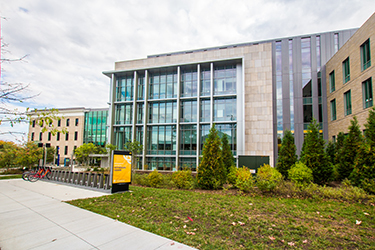 GW’s new Science and Engineering Hall (SEH) is the largest academic building dedicated to these fields in the nation’s capital. 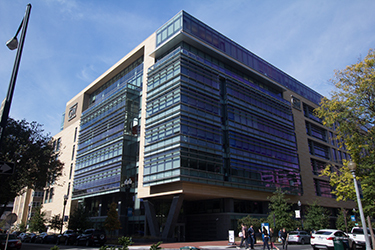 The state-of- the- art facility is housing the Engineering School as well as the biological and health science laboratories of the Georgetown University. 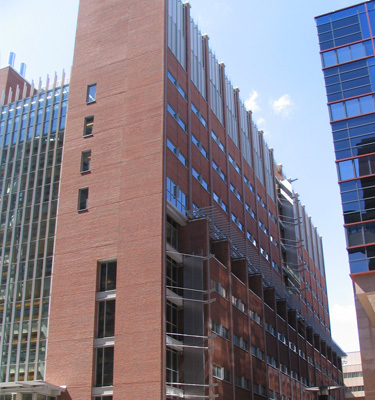 The eight-story, 500,000 square foot facility is ultimately comprised of 14 floors: eight floors above grade and six floors below. 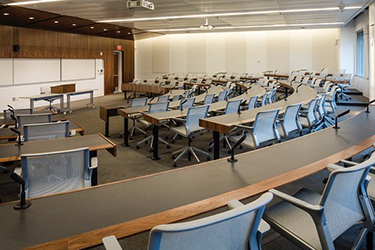 It houses academic and office spaces, lobbies and collaboration spaces, laboratories, a strong wall – strong floor testing lab, atriums that span multiple floors with planters and trees , monumental stairs, green walls and green roofs. 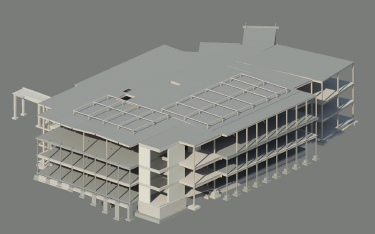 The structural system is reinforced concrete flat slab with drop panels, shear walls, slopping columns, and composite steel-concrete transfer girder trusses. A+ F Engineers designed the above ground eight floors, the penthouse and the challenging “high bay” strong wall- strong floor facility that was constructed on elevated slab. 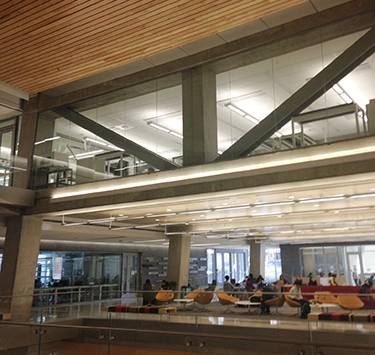 The building is seeking LEED Gold certification. Other than the green roofs, it is using graywater draining the rain water from the roof in a huge cistern. 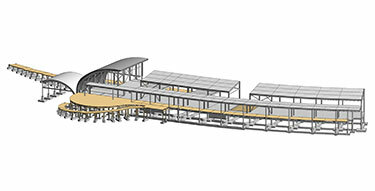 Horizontal beams –“Chilled Beams”- suspended from the ceiling use water to cool the air and “Energy Recovery Wheels” recycle conditioned air from the building in order to heat or cool incoming air, reducing energy needs. This academic complex, about 51,500 GSF, will be comprised of three new buildings that will replace the aging Anne Arundel Hall, as well as the new Maryland Heritage Interpretive Center (MHIC). The complex belongs to the “historic triangle” shared by the Honors College and the Historic St. Mary’s City, the first capital of Maryland. The structures are 2-story steel, masonry, and wood buildings with concrete basements on pile foundations. The LEED design goal is GOLD. 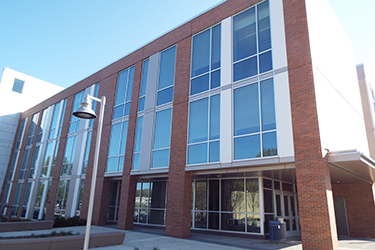 The Montgomery College Science West Science Building is an existing four story steel framed building built. 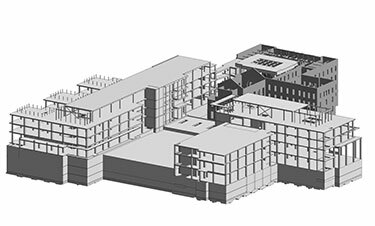 The design for the renovation and addition to the existing SW building includes the addition of a new third story, a complete envelope replacement and reconstruction of the pedestrian bridge that connects to the existing SE building, a new tiered lecture room, a new elevator, and the addition of photo-voltaic panels. The project also includes complete upgrades of the seismic and wind resisting system as well as a complete re-cladding of the building. The Montgomery College Science East is an existing four-story steel framed building. 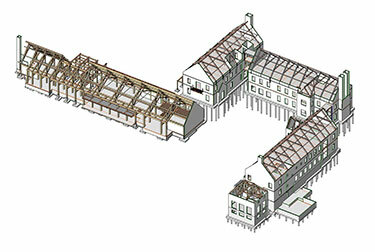 The renovations include the addition of a new mechanical penthouse, replacement of the existing slab framing of Levels 2, 3, and 4 , the addition of a new staircase and elevator tower, the infill and conversion of existing lecture halls into classrooms, and the addition of new interior staircases. The project also included complete upgrades of the seismic and wind resisting system as well as a complete re-cladding of the building. New addition for the existing Old Congress Heights Charter School in SE Washington DC. The new design plans include the construction of a one-story gymnasium and a three story mix use structure. The upper two stories of the structure are classified as educational occupancy and the lowest floor will include tenant space. 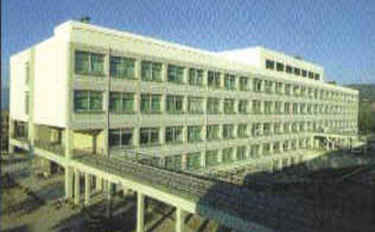 A fourteen-story high steel framed building housing dental clinics, classrooms, auditoriums, and laboratories. The structure includes several architecturally exposed structural elements and monumental stairs. 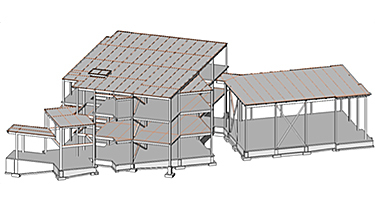 The structural bays supporting sensitive equipment are designed for limited vibration due to walking excitation. 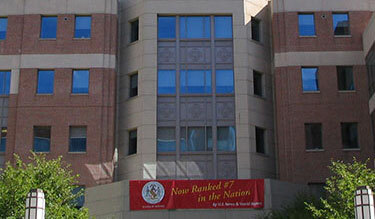 A seven-story 156,000 sq.ft. steel frame building, housing clinics, classrooms, laboratories and a 500 seat auditorium. Several steel plate girders were designed over the 500 seat auditorium, to transfer the superstructure columns. 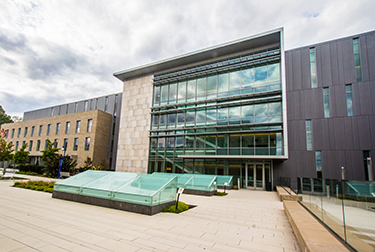 A 200,000 sq.ft., five-story, classroom and laboratory building. The structure is a cast in place concrete moment frame building, seismically designed for seismic zone 4, and partially seismic isolated. Project completed in 1987.